Discover lake life in Tennessee. 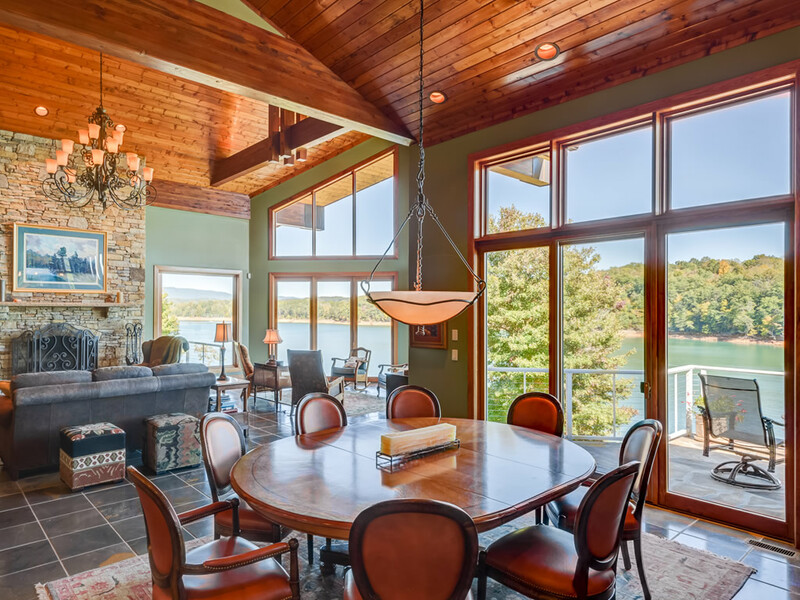 Here's a complete list of featured lake property for sale on Norris Lake, Fort Loudoun Lake and Tellico Lake. View Lake Homes, Condos and Lake Lots for Sale in Tennessee. Be sure to bookmark this page as lakefront property for sale is updated frequently. Find your dream lake house or lakefront property in Tennessee! It's no secret that East Tennessee offers some of the best waterfront property for sale! Discover affordable lake properties with exceptional views and access to the mountains and lake! Find your slice of paradise today and contact us at (800) 485-1290! No results found. - Call (800) 485-1290 and have your lake property featured on Tennessee Lake Living! All information furnished regarding Lake Property in Tennessee for sale is deemed reliable. No representation is made as to the accuracy, therefore and is submitted subject to errors, change of price, room dimensions or other conditions, prior sale, or withdrawal without notice. 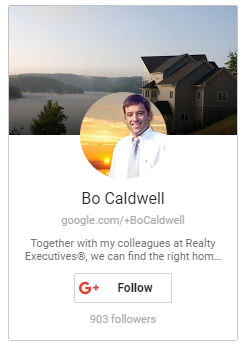 Have a question or comment about Tennessee Real Estate for sale regarding Lake Homes, Lake Lots or Condos? Give us a call at (800) 485-1290 for lake property tours!